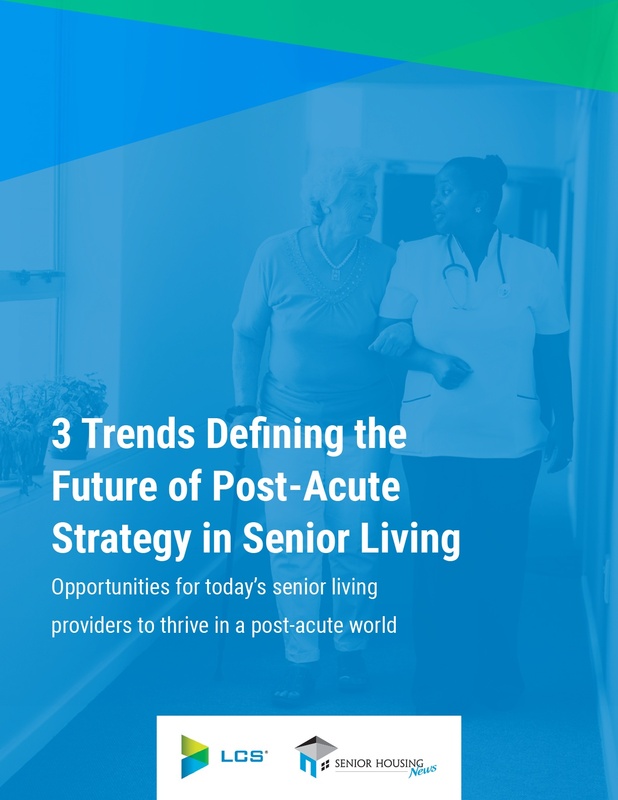 As senior care becomes more coordinated, senior living providers have a major opportunity to thrive in the post-acute world by collaborating with the community and the care continuum. 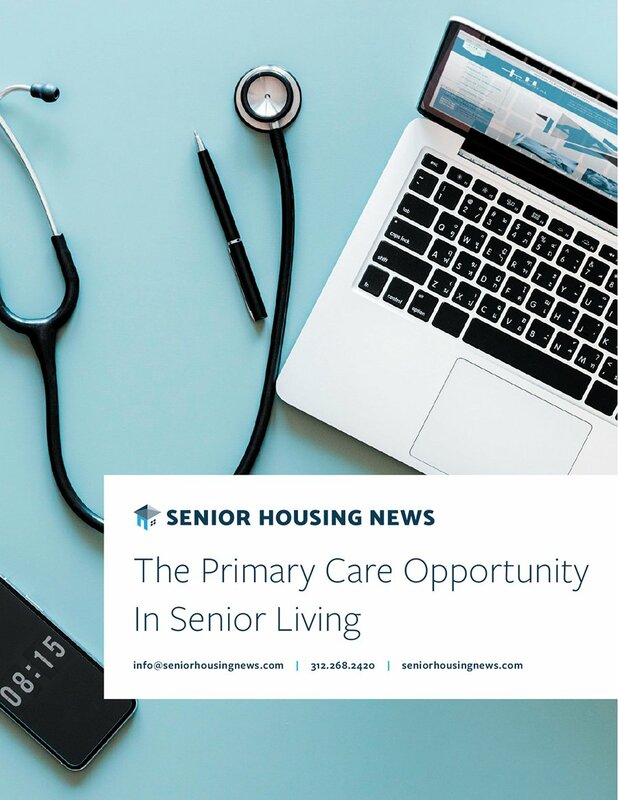 Payment structures are shifting toward rewarding providers that care for patients in the lowest-cost setting, and those providers are finding that the post-acute environment is not defined solely on the quality of care but also on the quality of their partnerships. 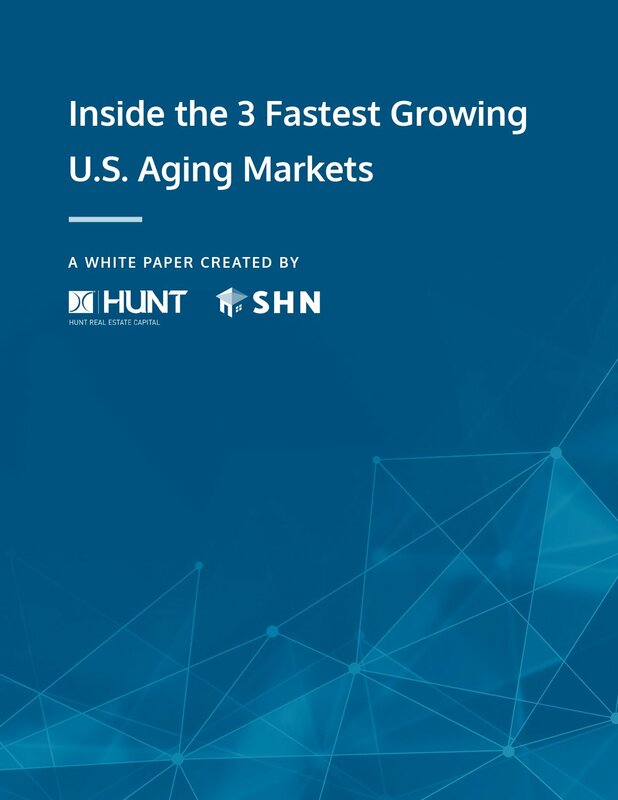 Given these factors, senior living communities are positioned to thrive by leveraging partnerships and referral relationships. 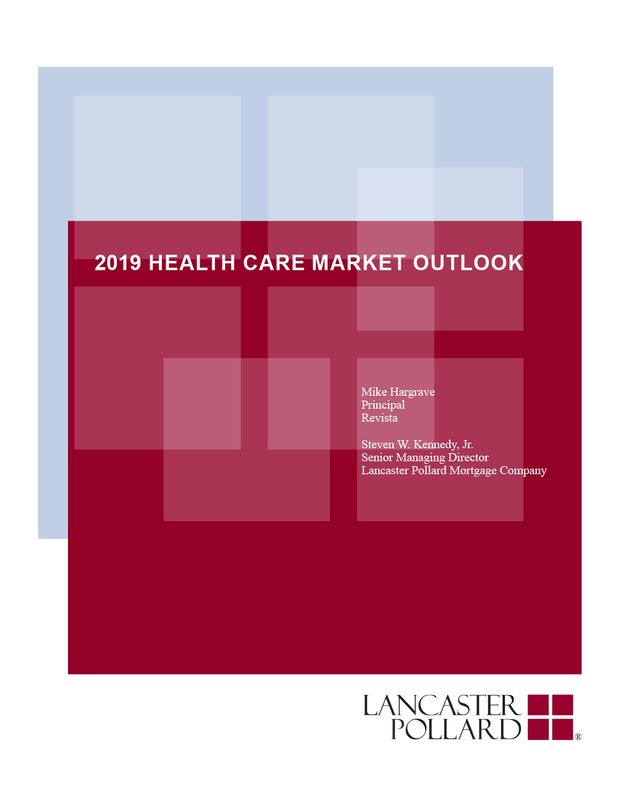 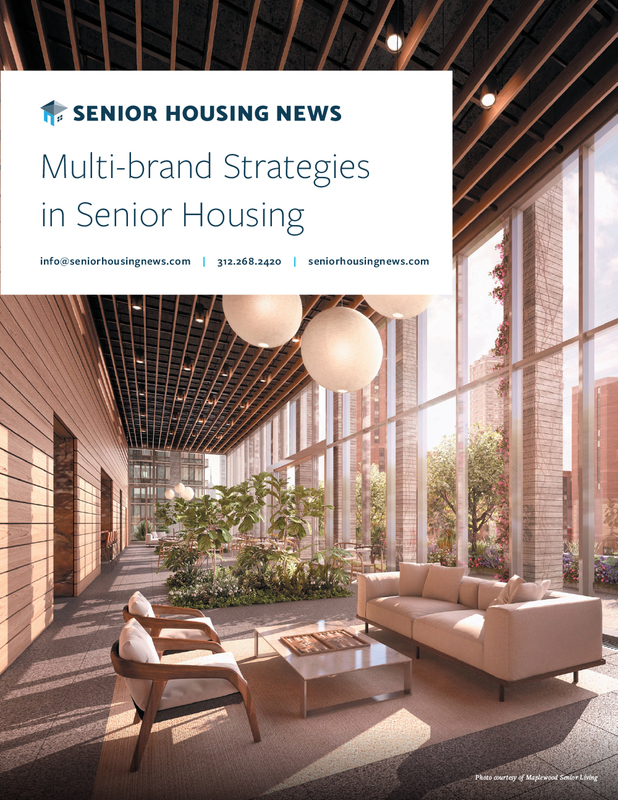 This information will be shared with LCS, the sponsor of the white paper, and Senior Housing News may use the information provided to keep you informed about their products, services and offerings.